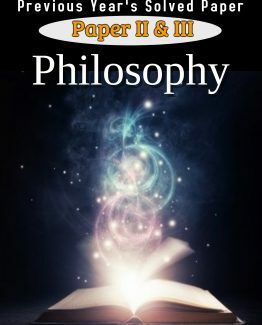 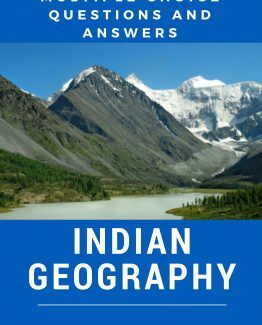 This Ebook published by Gkseries team contains multiple choice questions with answers on Biology. 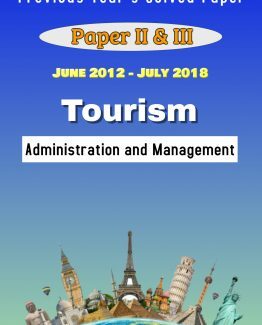 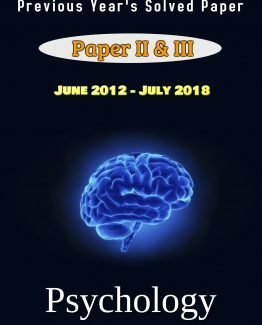 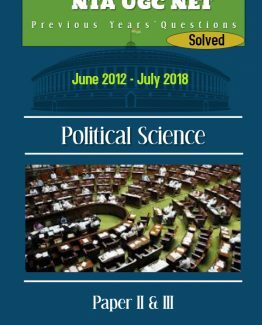 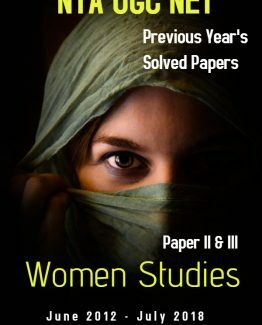 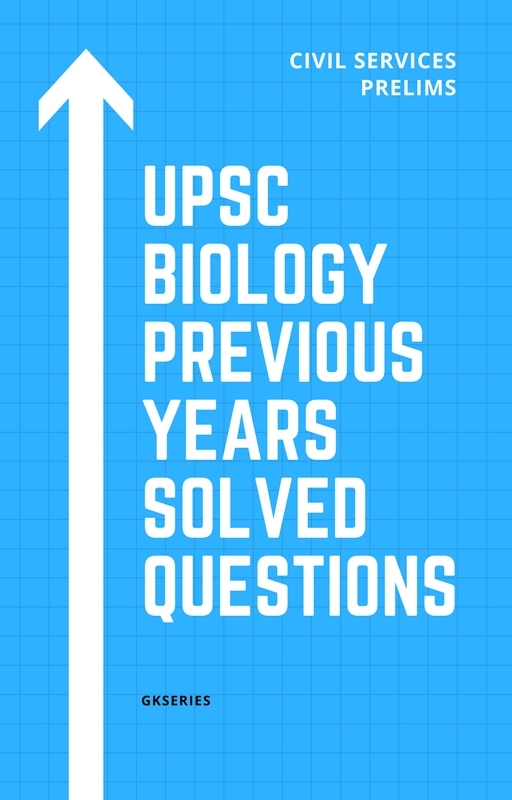 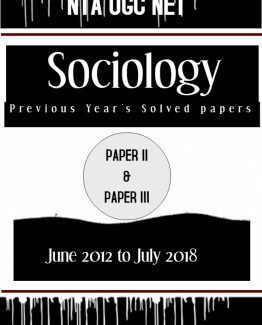 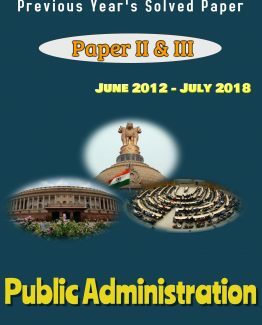 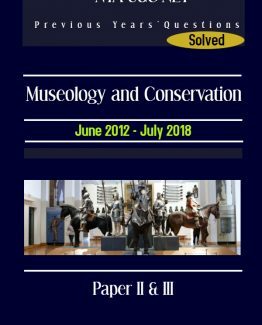 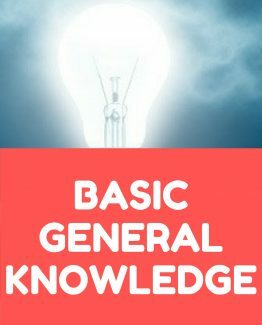 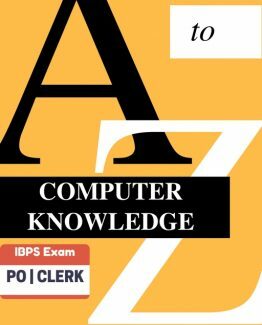 UPSC BIOLOGY PREVIOUS YEARS SOLVED QUESTIONS: This Ebook published by Gkseries team contains multiple choice questions with answers on Biology. 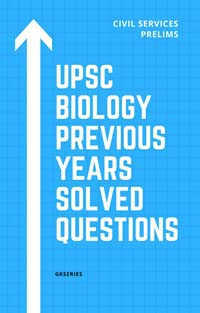 These questions are asked in last 2o (Twenty) years of Civil Services Preliminary examinations.